A healthy lifestyle doesn’t boil down to strictly abiding by excruciatingly hard diets and vigorous exercise routines, no. A healthy lifestyle is (or should at least be) a balanced and correct way of living. This means that one has to seek comfort once in a while, whether that comfort is provided by binging TV shows, playing video games, or indulging in foodie dishes and snacks. But picking the right snack can often become an issue, since most of them are packed with salt or sugar, adding up to a third or even more of the recommended intakes. While fruits and veggies do provide adequate nutrition and are prime candidates to the go-to snack title, they lack that comfort-y, crispy texture that a lot of people crave. 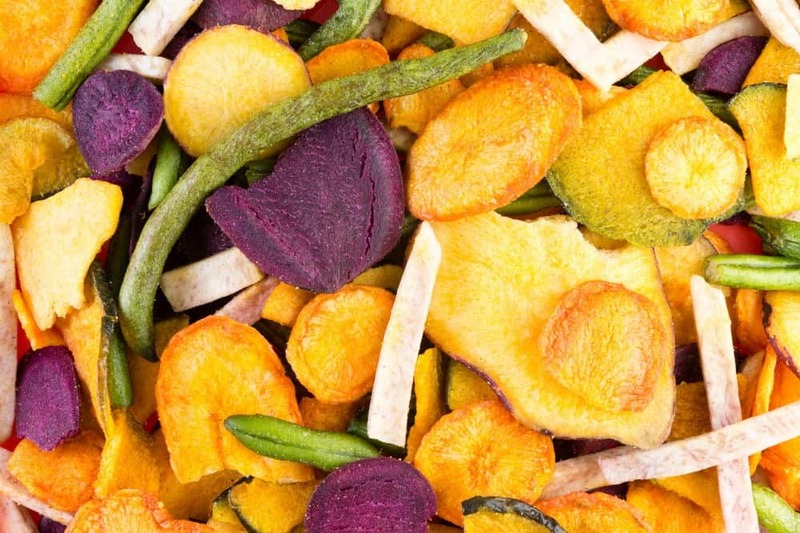 While fruit and vegetable chips are great, they often come with a hefty price tag and an array of unwanted additives. The solution to this is pretty straightforward—do-it-yourself! 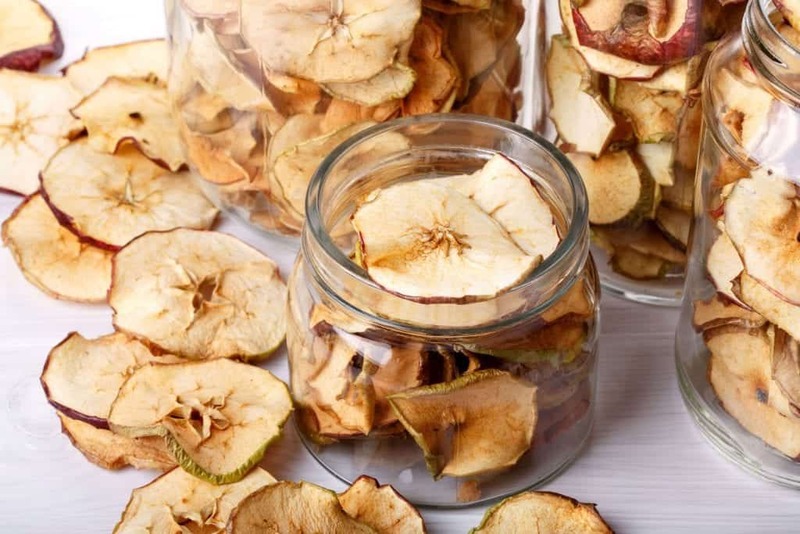 Sure, most people wouldn’t go the extra mile to make some delicious, homemade veggie or fruit chips (even jerky), but the real foodie will find no issue in taking the extra time to make the perfect snack. 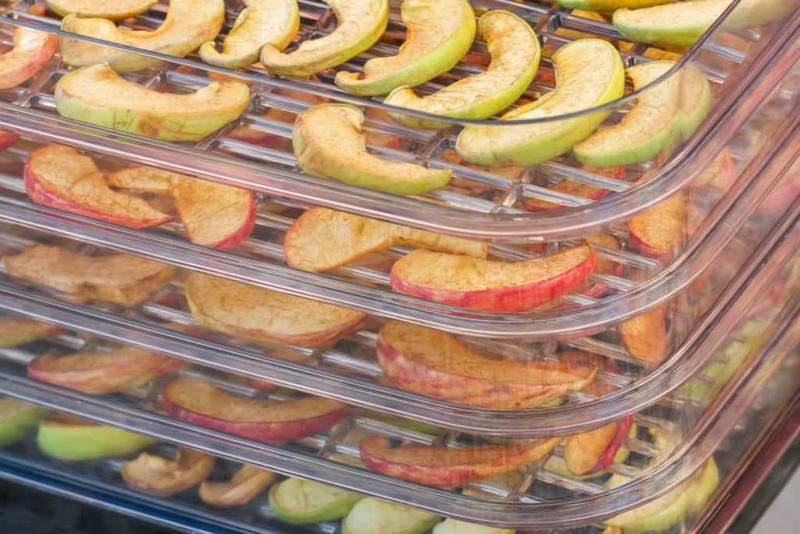 A food dehydrator is perfect for cooking medium to large portions of dry foods in an easy way and controlled environment. The BioChef Arizona Sol Food Dehydrator 9 is a wonderful product for those who want to step up their snacking and conservation technique. It’s big enough to accommodate large food portions, providing the user with a big yield of snacks or dry goods. By using the thermostat, the user can basically set up a drying cycle, depending on what type of food is placed in the tray. Recommended temperatures can be found with every recipe, so keep an eye out. The overall design feels very solid. First off, it’s big enough to fit plenty of products inside, while still being compact enough to find its home on a kitchen top counter. On the front side, this neat appliance features a see-through panel, allowing the user to peek and check the current status of the goods. The tray design also allows users to dry large batches. The fan is placed at the bottom of the device. The whole concept works a bit like a traditional oven but scaled down. Rather than cook the food, the temperature is perfect for slowly removing moisture. The fan provides proper ventilation for this, but its placement is a bit awkward since a full load will inhibit the fan’s potency. 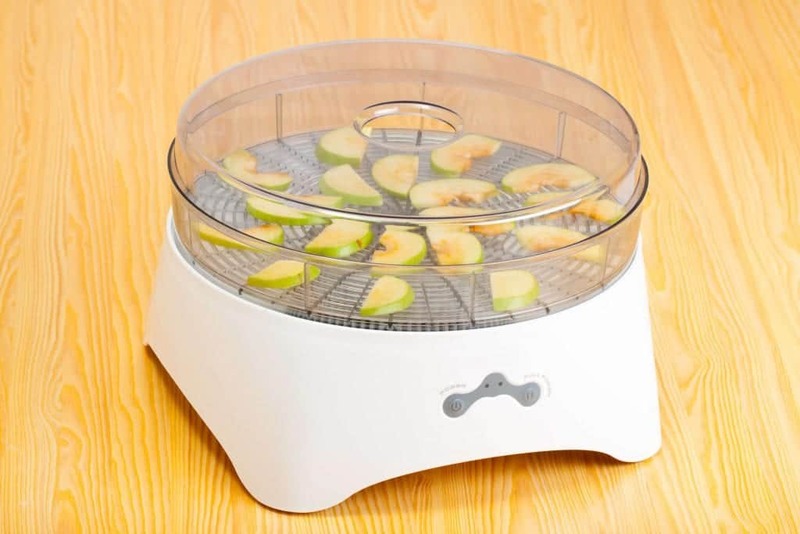 That being said, this isn’t an industrial dehydrator, and the average consumer will find it more than ideal for personal use. One thing to keep in mind when using products as such is making good use of the two types of sheets. Here’s the thing, the wax paper sheets are great for use with food that’s high in moisture because they prevent the products from leaking. That being said, the user should either flip the products or, after most of the moisture has evaporated, place the products on a mesh sheet. This will allow the food to cook evenly and dry properly since the air can’t penetrate the opaque wax paper sheets. Adding steel trays is another great thing, since plastic doesn’t really conduct heat, and steel will only boost the already great drying capabilities of the BioChef Arizona Dehydrator. On a more real note, there are many applications for this type of food dehydrator. 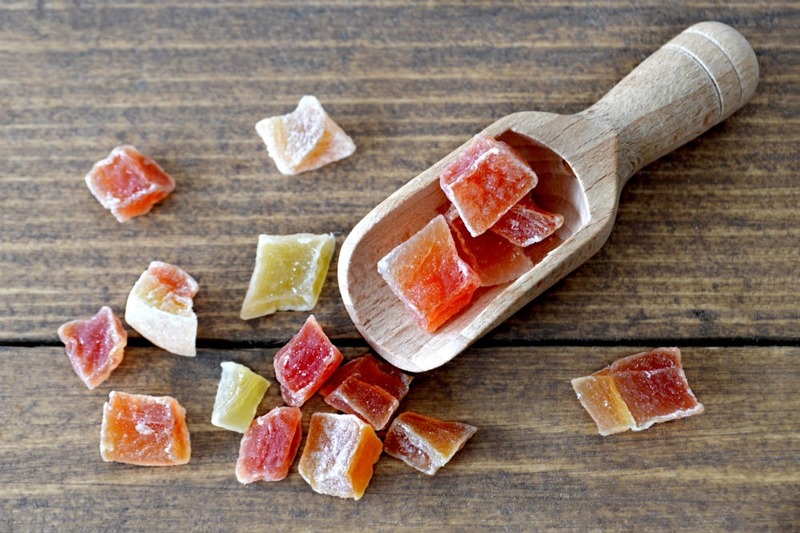 A high number of fruits, vegetables, nuts, and meats can be turned into delicious snacks, or just dehydrated for storage purposes. It’s also great for making granola bars, some types of cookies and pitas; the only limit is creativity. With the current hype of the raw vegan and vegan trends, food dehydrators make a very lucrative market, this meaning that alternatives are at an all-time high. A smart consumer will take their time in checking out alternatives to all products, so it’s important to see how the BioChef Arizona Dehydrator holds its own against other market alternatives. , for example, could be a pretty good alternative to the BioChef Arizona product, if not for some key features that make it far more inferior to our featured product. For starters, the all-plastic design doesn’t make for the best build quality, since plastic can impact the food’s flavor and also get dirtier than stainless steel. Furthermore, the storing capacity is a lot lesser with the Aicok dehydrator, since it comes in a different form factor and layout. Accessing the trays is also harder, as they’re rather inserted through a top lid rather than frontally, so extra effort must go into organizing the order of the products before starting a dehydration cycle. Overall, a lot more thought has gone into designing the BioChef Arizona Dehydrator, and it totally shows, since it’s easier to use, more reliable and provides a more consistent result; these are key results that a product must provide in order for the customer to be truly happy with their purchase. works wonders across the board. With a clever design, ease of use and overall durable build, it’s truly one of the top choices on the market. Make sure to use it and its accessories accordingly for best results.